The Small Business Digital Champions Project, an Australian Government initiative, will provide 100 small businesses with a digital makeover valued at up to $20,000. 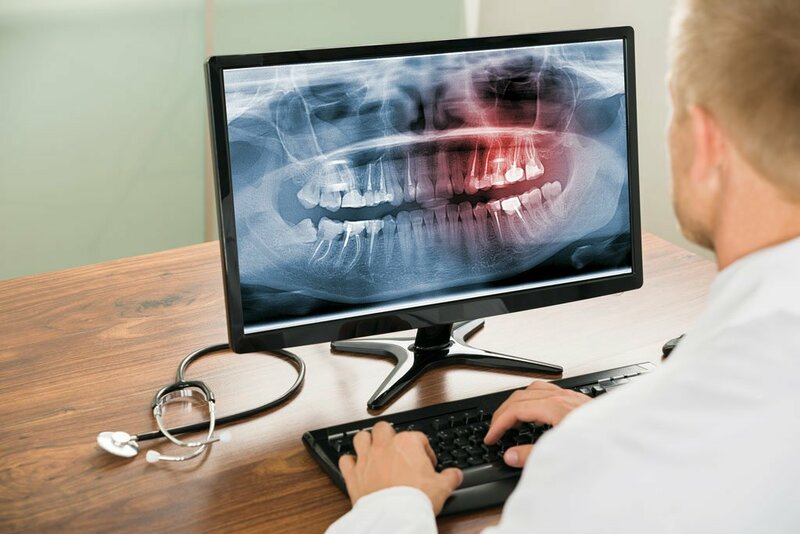 In the dentist industry, many small business owners are time-poor and often need encouragement and education to embrace technology and reap the benefits. The Small Business Digital Champions Project is intended to inspire and equip Australian small businesses such as those in the field of dentistry to thrive in the digital economy. The Deloitte Access Economics Connected Small Businesses 2017 report found that when small businesses are digitally engaged, they are 50 per cent more likely to be growing revenue, eight times more likely to be creating jobs, seven times more likely to be exporting, and 14 times more likely to be innovating new products and services. Fifteen of the 100 selected small businesses will be chosen to become Digital Champions, taking their digital journey into the public spotlight, and will receive mentorship from successful Australian entrepreneurs. Eligibility is open to Australian-owned and -operated businesses with less than 20 full-time (or equivalent) employees, including sole traders. Small businesses that have not received any Government funding (State of Commonwealth) for the same or similar digital supports are invited to apply. For more information or to register your interest in the project, visit the Small Business Digital Champions website. Based on information sourced from the ADIA website.